At Noddy’s Beds, our mission is to supply our customers with an affordable range of mattresses, beds and trundle beds, without compromising quality. Located in Altona, we are the number one shop for mattresses and beds in the Melbourne’s Western Suburbs. Our store is just a short drive out from Hoppers Crossing or alternatively we can deliver to you. We all want a good night’s sleep, and we shouldn’t have to pay a fortune to get one. Noddy’s Beds sell a huge range of designs and makes of beds and mattresses at terrific prices. Whether you’re in the need of a guest bed or just an upgrade of your own, we’re sure you’ll find the perfect pick for you. 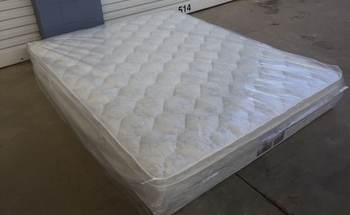 We have an extensive range of mattresses, bases and trundle beds for sale at competitive prices, including innerspring, pillowtop, memory foam and pocket spring mattresses. Not sure what one is the best choice for you? Chat to our enthusiastic customer service team to get the best advice. It can be hard finding stores that are easy to get when you live outside of the inner suburbs. This is why our shop is located in Altona, to ease the bed-buying process for people in the western suburbs. We have built our company around customer satisfaction, so we make sure our shops and our services are accessible, convenient and with enthusiastic, helpful staff. Make your bed the place you’d rather be. 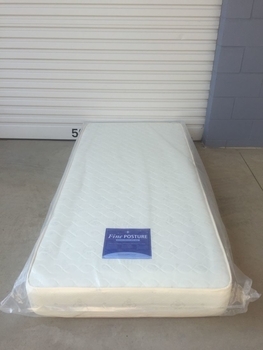 If you’re in need of a new mattress or bed, visit our shop at at 23 Slough Rd, Altona, Melbourne. If you can’t pop in, give us a call on 0434 540 290 or fill out one of our enquiry forms on our contact page.